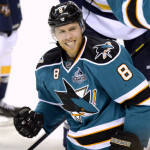 Sharks captain Joe Pavelski scored a goal and an assist Saturday night as the Sharks defeated the Kings 2-1 in Game 2. Pavelski has now scored two points in each of the first two games of the first-round series. If you were to ask me who is the most underrated superstar in the NHL, my answer would be, without a doubt, Joe Pavelski. This guy doesn’t get nearly enough credit for being one of the most elite offensive players in the game. 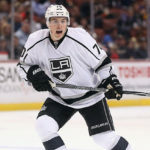 Pavelski has three goals and four points in the series, a significant reason why the Sharks have taken the first two games in the best-of-seven series against the archrival Los Angeles Kings. Pavelski is coming off a 38-goal regular season campaign, his third straight season with at least 37 pucks finding the back of the net. In fact, only Alexander Ovechkin, one of the greatest goal scorers of all time, has more goals (154) than Pavelski (116) over the last three seasons. The Sharks will now head home to San Jose for games 3 and 4. Oddly, winning on home ice has been a challenge for the Sharks this season. The team’s regular-season home record of 18-20-3 is the worst among all playoff teams. This is something that will be have to be corrected if the Sharks plan to rid themselves of past playoff demons. 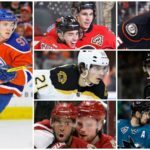 If the Sharks stick to the current game plan, the team has enough talent and depth to keep winning hockey games. By no means is this series over, as the Kings proved two years ago when they came back to win the series after trailing 3-0. 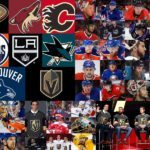 The next two games will be critical for the Sharks at home, though every game this time of year is critical, especially against a resilient and experienced playoff team like the Kings. 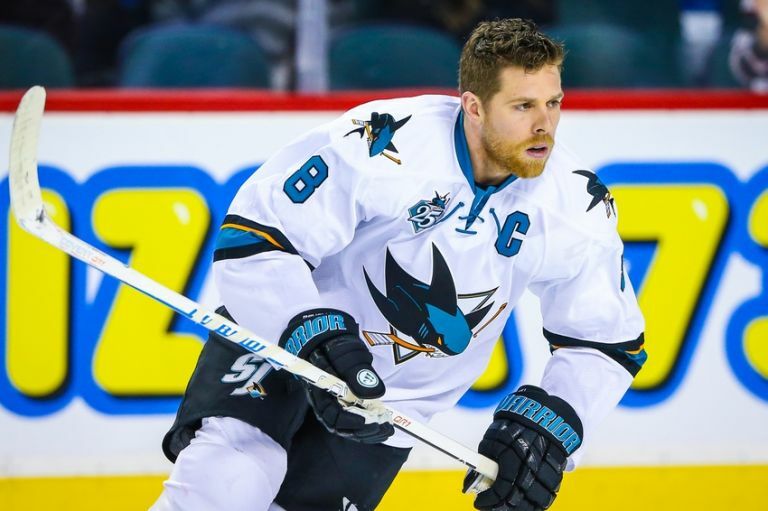 Pavelski’s leadership and ability will continue to play a huge role in the outcome of this series.